The study clarifies the problem of the origin and spread of traditional Bulgarian gardening abroad. It looks at the productive traditions of gardening as a livelihood from Antiquity to the mid-twentieth century. 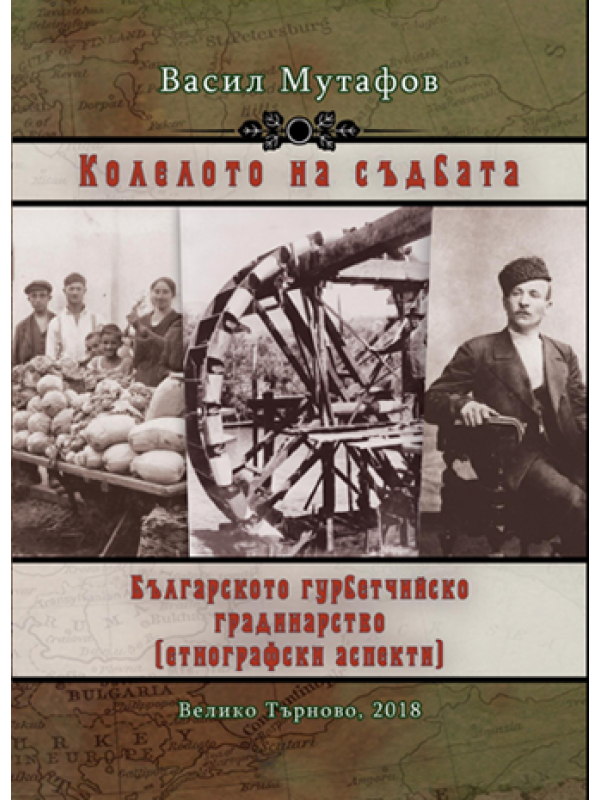 It describes and analyzes the traditional structure of Bulgarian horticultural associations and societies, as well as the relationships established between them, their rights and obligations. It indicates specific statistics on the number of Bulgarian gardeners in individual periods, settlements and countries. It also commented on the problem of the preconditions and influence of the gardening abroad culture on Bulgarian national culture.